4 DVD DISCS OR 3 VHS TAPES. 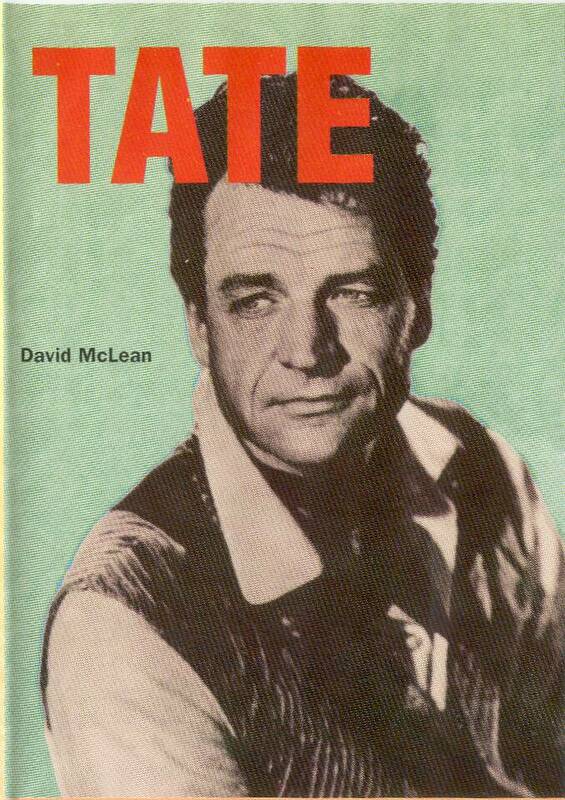 Tate was a 30 min Western television series starring David McLean that aired on the NBC television network from June 8, 1960 until September 14, 1960. McLean starred as Tate, who lost the use of his left arm during the Civil War. 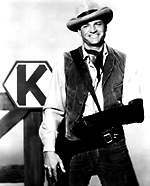 Afterwards, he roamed the West as a bounty hunter/fast gun trying to earn enough money to get his damaged arm surgically repaired. True to most Western heroes for hire, Tate was discrimnating as to who he worked for, and would change sides if he found himself mislead by his employers. His left arm was covered with black leather and slung with a glove on the end. The fact that Tate was physically disabled made him one of the first, if not the first, physically disabled lead characters in television history, paving the way for shows such as Ironside and Longstreet.